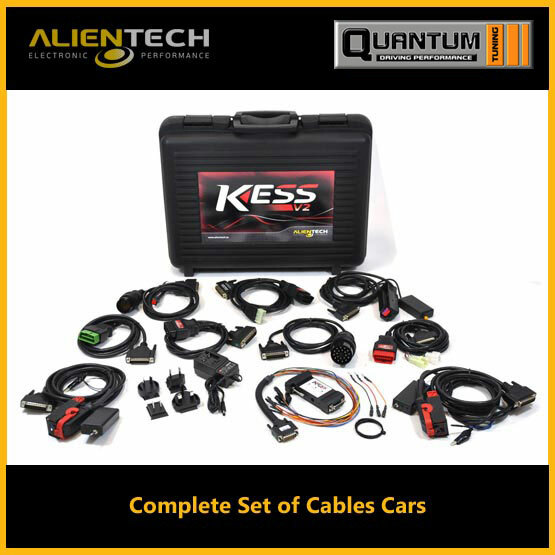 SKU: 144300K220. 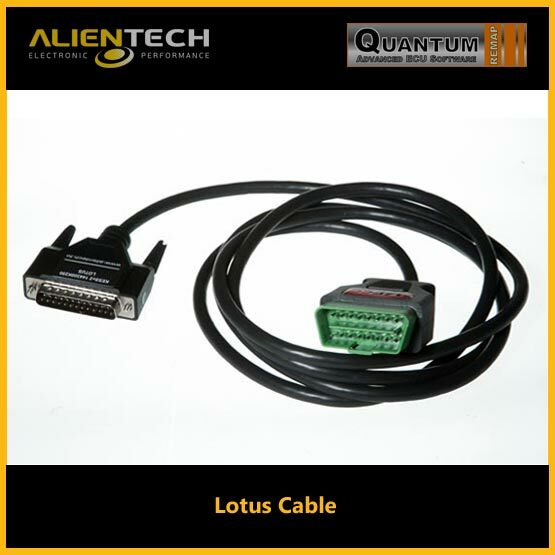 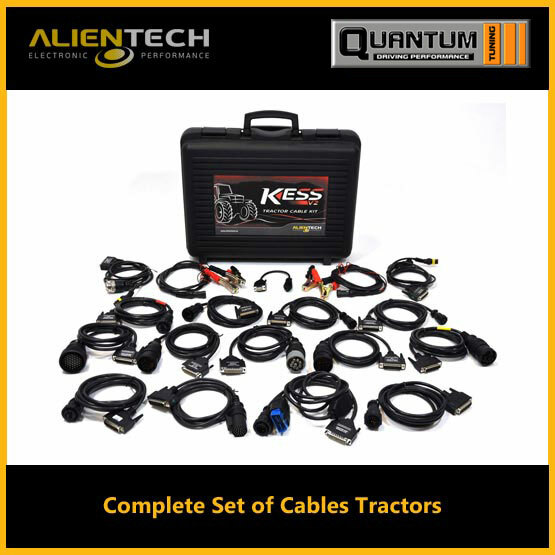 Categories: Cables, KESS V2 - Set Of Cables. 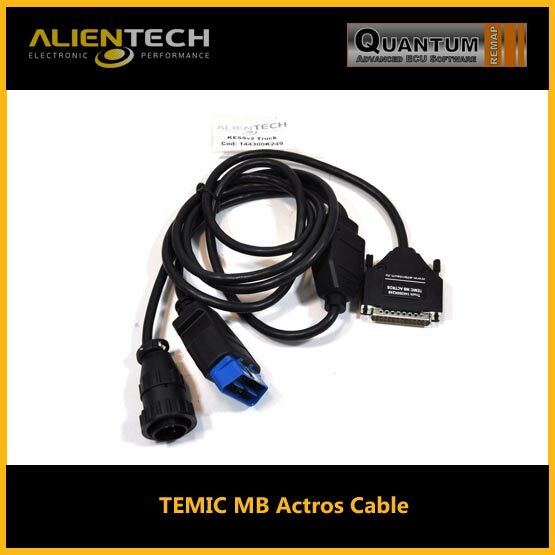 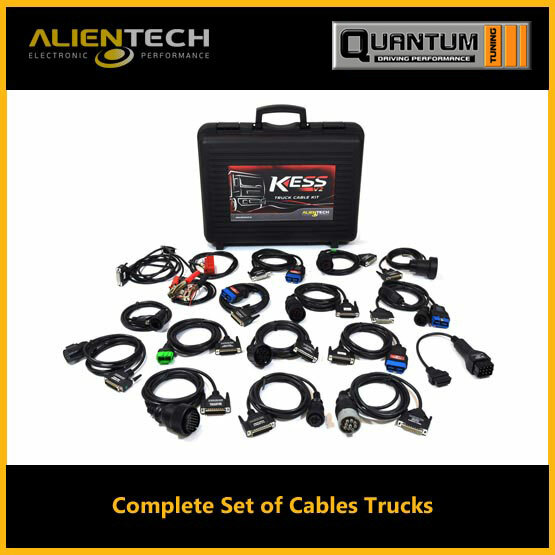 Tags: alientech kess, alientech kess v2, kess v2, kess v2 complete-set-of-cables-trucks.